new, state of the art dental practice! Our aim is to ensure that our patients have access to world class standards of care and the latest developments in dental research. Teeth whitening or dental bleaching is the process of removing stains and discolouration from teeth and improving their colour. A dental implant is a small part made of titanium or titanium zirconium which is placed in the jaw bone in place of the missing natural tooth root. 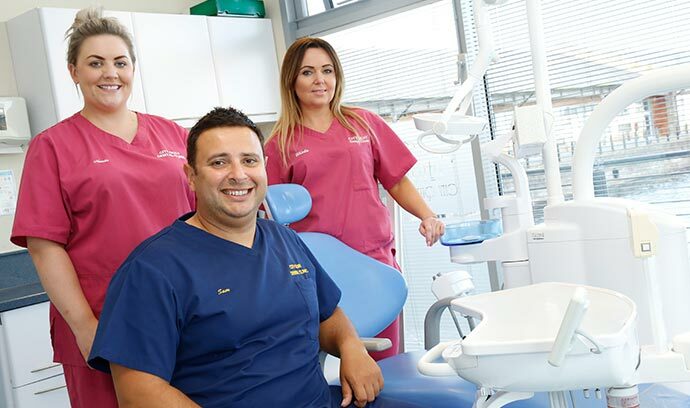 City Quay Dental Clinic & Implant Centre is a brand new state of the art- mixed NHS and Cosmetic dental practice situated in Dundee's city centre. The practice was set up in 2007 by Dr Sam Elassar, who has been working as a NHS / cosmetic dentist in Dundee since 1997. Dr Elassar has also been a vocational trainer since 2003 and has trained over 10 newly qualified dentists. 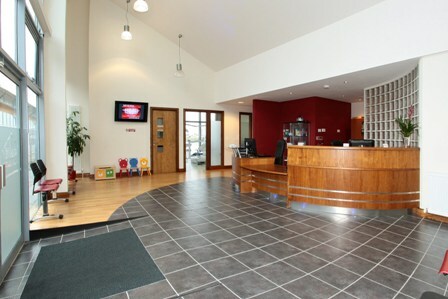 The dental practice provides the Tayside area with much needed access to NHS dentistry, as well as cosmetic dentistry . 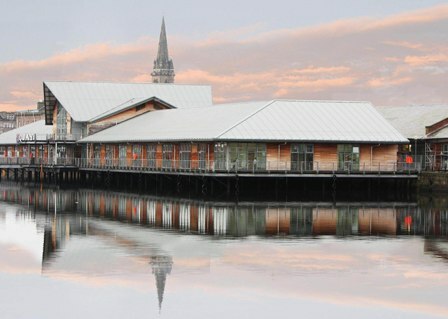 The Practice is located in the centre of Dundee within 0.5mile of the main bus and train stations. We will endeavour to provide the most modern high quality and advanced cosmetic dentistry to the local community in our state of the art facilities. We are also a commited training practice, which means we have to go through rigorous annual inspections to insure that training of the whole team and the quality of our premises are of the highest standards. Dr Elassar has been placing dental implants for over 10 years. In December 2012, he was awarded the acclaimed Diploma in Implant Dentistry; the gold standard qualification in this field. He was also awarded a membership of fellowship by the royal college of surgeons and physicians in Glasgow. As a prerequisite of this process, the implant staff, the practice, the equipment and the standard of care are all rigorously assessed. We are now proud to be the only practice in Dundee and Tayside to have successfully completed such a thorough inspection by the Royal College. 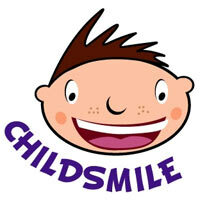 City Quay Dental Clinic & Implant Centre takes pride in being apart of the childsmile initiative. Childsmile is a national programme designed to improve the oral health of children in Scotland and reduce inequalities, both in dental health and access to dental services. 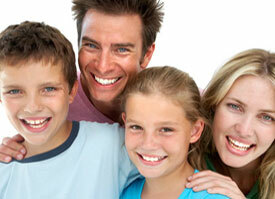 We are proud to be able to offer cosmetic orthodontic treatment in the practice. Please contact the clinic for more details. State of the art dental treatment needn't be expensive, you can be registered under the NHS taking advantage of NHS dental treatment. But still access the full complement of cosmetic dentistry such as teeth whitening, or prefer to have white fillings in areas that may be visible when you smile, or even go for that smile makeover you were always after. Our staff are commited to continuous personal developments and education. We have invested in the latest cosmetic and smile make over equipment and techniques as well as developing our own teeth whitening kits in conjuction with some of the world leaders in cosmetic teeth whitening. The good news is our prices are very resonable. Your NHS treatment is already subsidised by the NHS and our cosmetic dentistry prices are very affordable. 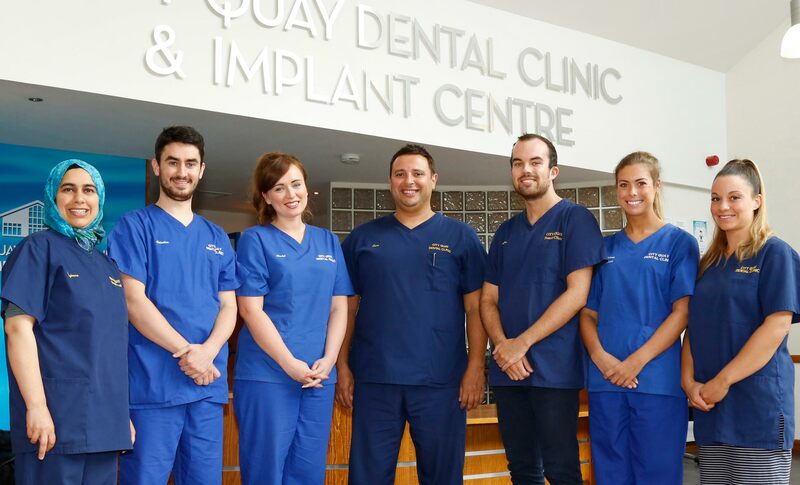 At City Quay Dental Clinic & Implant Centre, we have 8 dentists, 2 hygienists , 10 dental nurses and 2 receptionist who can provide quick appointments for all our patients. Growing over the years we currently have more than 15000 patients and counting. 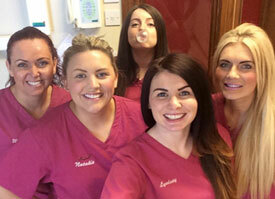 Dr Elassar and his Implant team accept referrals from dundee and beyond for all implant treatment.